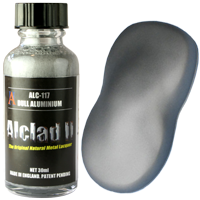 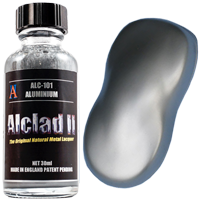 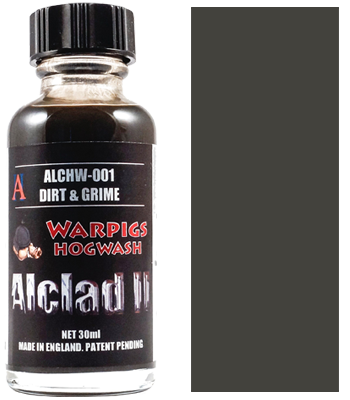 Alclad Warpigs Hogwash is an innovative recipe for durable modelling washes, based on artists oil paints and thinned using a combination of the highest quality thinners available. 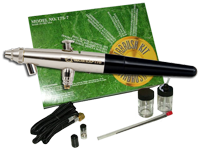 Hogwash can be applied with superb capillary action and an extensive working time of up to 36 hours. 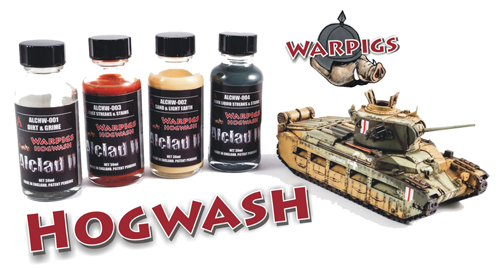 Hogwash can be stored for a long time without skinning.